The greatest challenge in color design is to be able to predict and control the results of a color scheme. Color can perform various roles and affects a person’s emotions, energy level and sense of order or disorder. It can also set the tone of an interior and make it formal or informal, masculine or feminine, aloof or invitingly warm. We will reveal some mystery from the color design process, so that homeowners may come up with a successful color on their walls. There is virtually an infinite number of color combinations. 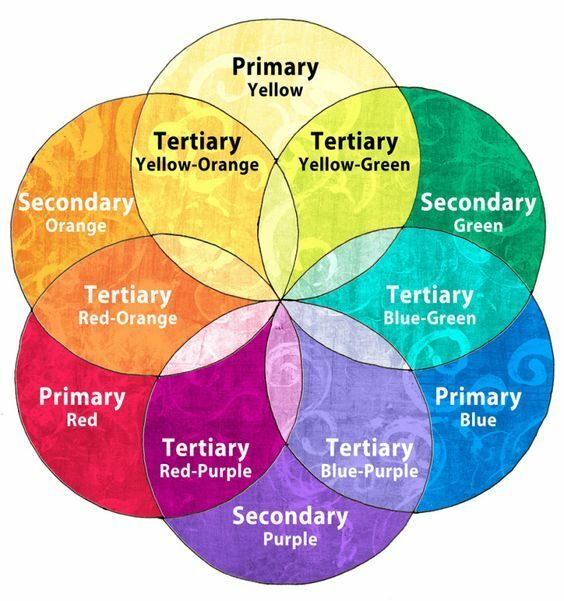 To understand design with color it is essential to have a basic knowledge of color theory. 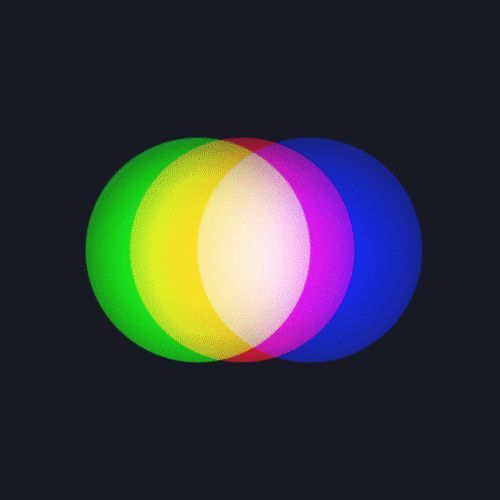 Learn about the basic attributes and how they can be used to the achievement of dramatic and effective color design. Every color has got three dimensions, to fully describe it means to describe all these attributes. The second attribute of color is value, or lightness or darkness of a color. Lighter values are achieved by adding white to the color, darker values by adding black. The third attribute of color is chroma or saturation: the relative purity or intensity of a color, determined by how much or little gray is added to the color. Colors are often called either warm or cool. Red, orange, yellow are considered warm, while blue, green and purple are described as cool. Natural light contains all the colors. It is possible to combine and mix the individual colors to form new ones. Additive color is the process of mixing colored light – for instance in a theater lightening. 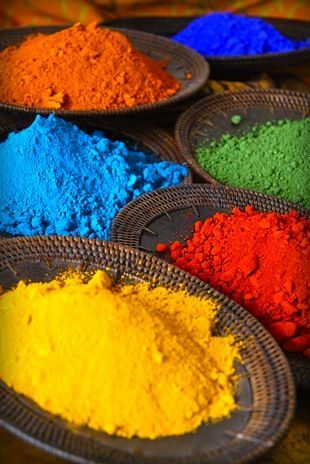 The primary colors of light are red, green and blue, the primary colors of pigments are red, yellow and blue. 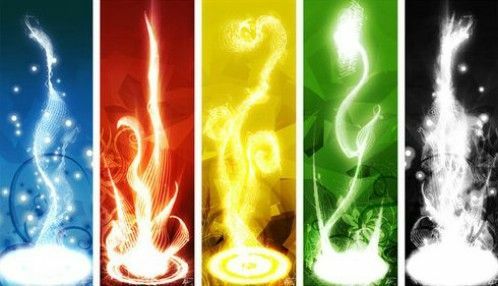 When all three primary colors of light are combined they form white light, and when two colors are added together, they always produce a color of lighter value or lightness. Subtractive color is the result of mixing dyes, pigments, and others. The primary subtractive colors are red, yellow and blue. Other colors are derived from some combination of these. When all of them are combined in equal amounts, the result is a deep blackish brown. Between each two primary colors is what is called “a secondary color.” For instance, the mix of yellow and blue paint makes green. When adjacent primary and secondary colors are mixed, they form tertiary colors: red-orange, orange-yellow, yellow-green, green-blue, blue-purple and purple-red. When a fine pattern of two distinct colors is viewed from a distance, the eye tends to mix the colors and derive a third color, which is called partitive color. A sample of partitive color is the post-Impressionist painting technique, where small dots or points of different colors are placed on the canvas to create an extremely rich and deep color. 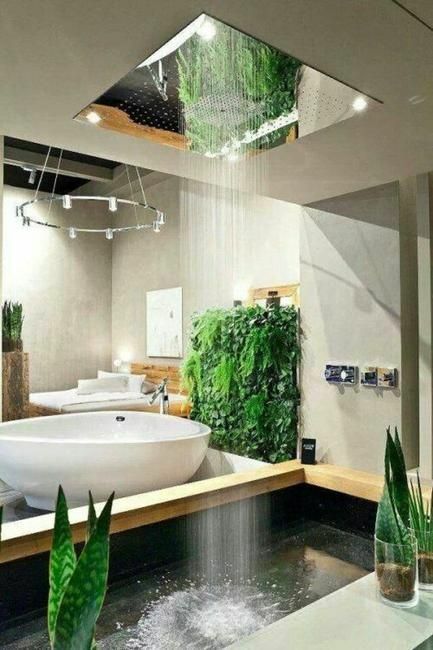 Setting the emotional tone or an ambiance of a space. Modulating the space to feel larger or smaller. Breaking up and defining the space. Unifying the space of knitting it together. The strongest colors are used in the smallest amounts. Colors cannot be selected without taking into account all of the adjacent colors and materials in the space. A much-muted color often looks absolutely neutral. Yet, when placed against another contrasting muted color, both appear to come to life. 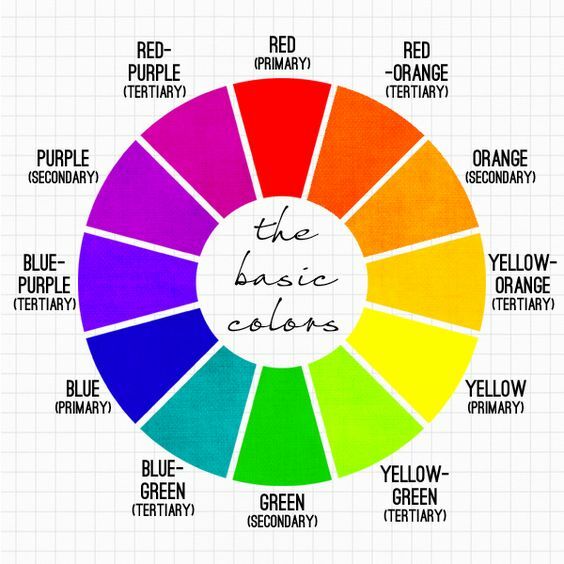 The hues of color wheel form a hierarchy, with some hues being more dominant than others. Warm colors appear to advance, while the cool colors appear to recede. Warmer colors also elicit a stronger psychological reaction – they are naturally more arousing than the more subdued and soothing cool colors. Lighter values advance and dominate. Highlight the most important areas of the space with lighter value accents. When stronger colors are used in smaller amounts they function as accents and serve to enliven the more muted or neutral colors. Hint 1: Use the strongest color in the smallest amount. Generally, the color that is used in greatest proportion defines the tonality of the scheme – it is the dominant color. The next most prominent color is the subdominant. Hint2: The larger the area, the stronger a color will appear. When in doubt always opt for the more muted color, especially if there’s going to be a lot from it. Highlighting certain details can often help organize a room and give it a scale. 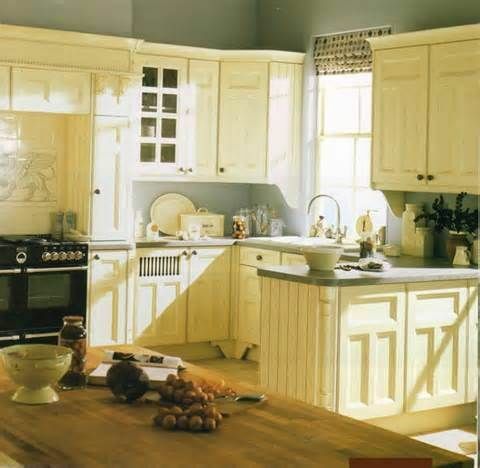 They may be used to draw attention to features such as cabinetry. Each accent has its own distinct, yet harmonious color. Once a harmonious base color combination is established, add dramatic accents to enliven the color scheme and prevent it from being boring. Hint 3: Only vary one color attribute at a time. Keep the hue and brightness, while varying the saturation. Keep the saturation and the brightness, while varying the hue.